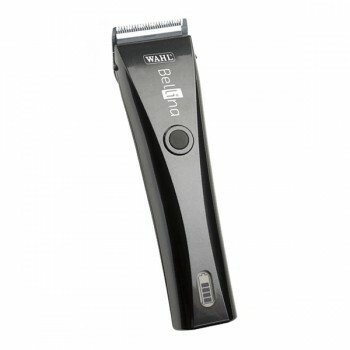 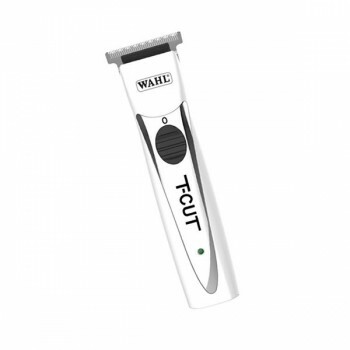 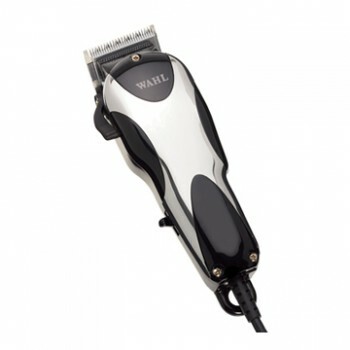 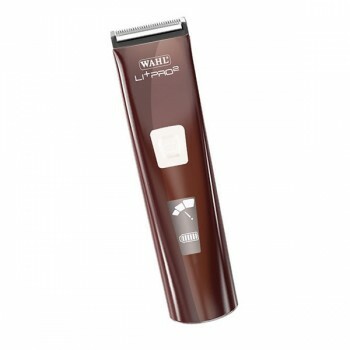 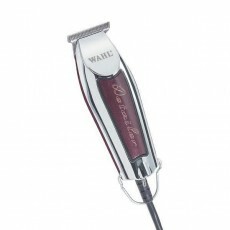 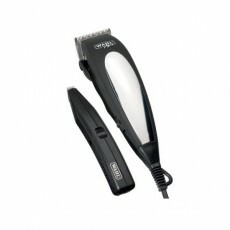 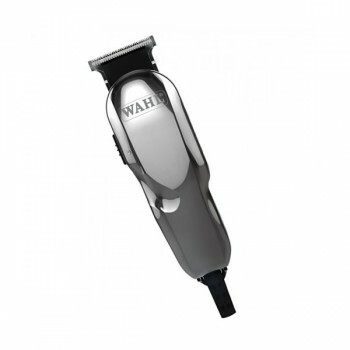 The Wahl Li+ Pro 2 from the ProLithium Series is the most powerful and long-lasting addition to the Wahl Cordless range.The superb Li+ Pro offers corded and cordless operation with 60 minutes super quick charge and 120 minutes continuous operating time. 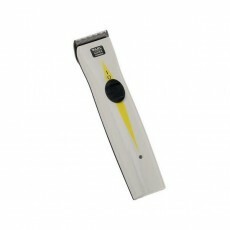 The highly efficient and durable Li-Ion batteries charge super fast and offer incredibly power. 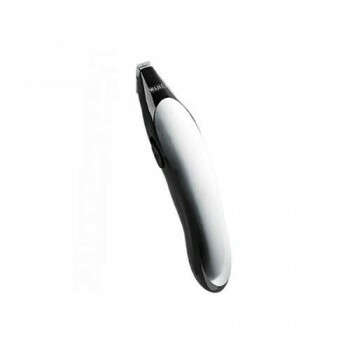 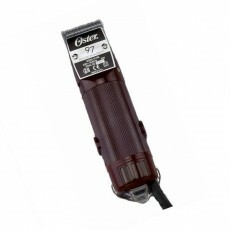 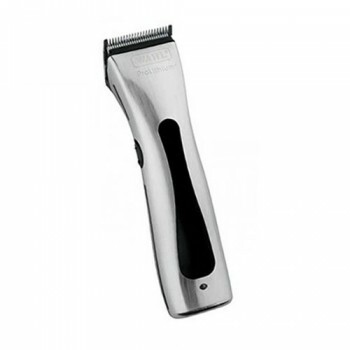 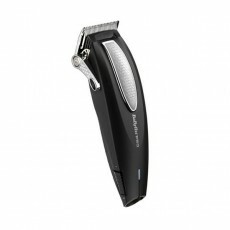 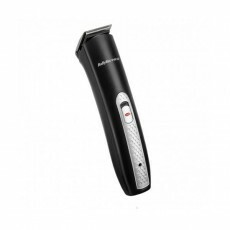 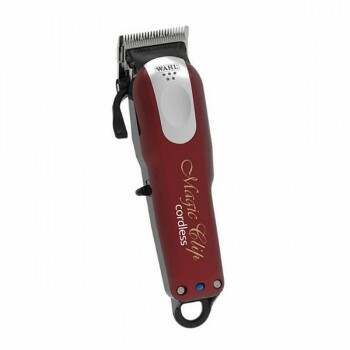 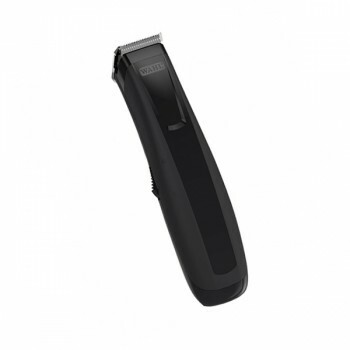 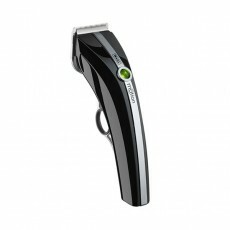 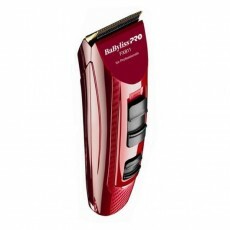 These superb clippers have a multi-level battery capacity display and indicator light telling you when the blades need oiling. 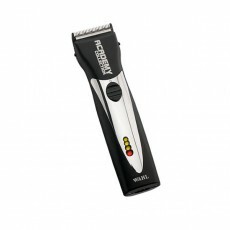 The intuitive touch screen display also offers 3 different speeds to suit an individuals needs. 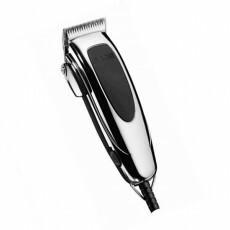 The Li+ has a powerful, chip-controlled motor for constant cutting-power and has an exceptional, ergonomic design, weighing only 265 grams. 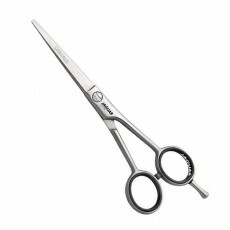 Manufactured in Germany to the highest specifications, the Lithium Pro features a new high-quality stainless steel blade set, with 5-level cutting lengths from 0.7 - 3mm. 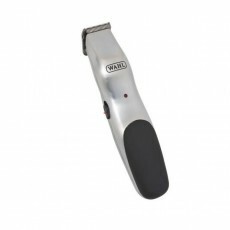 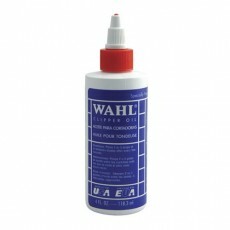 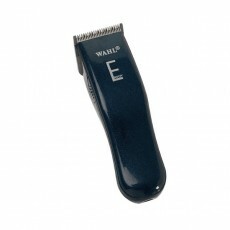 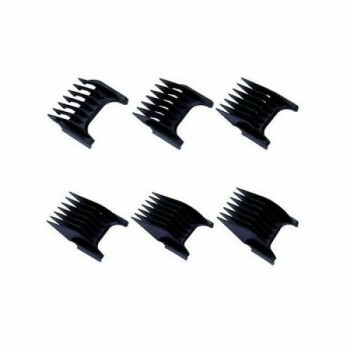 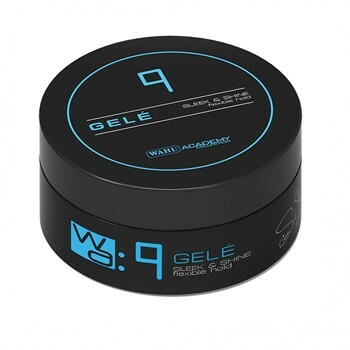 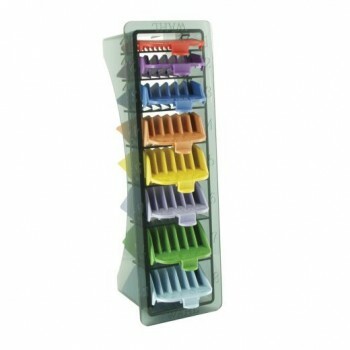 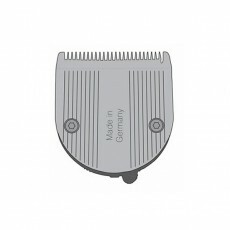 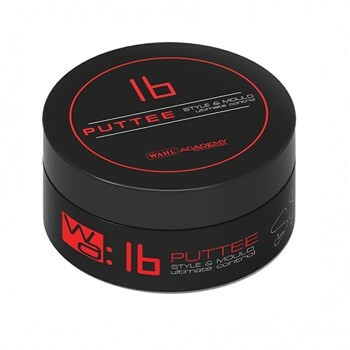 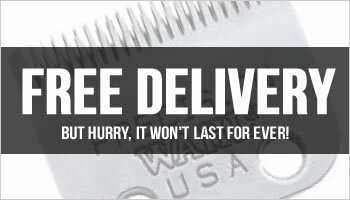 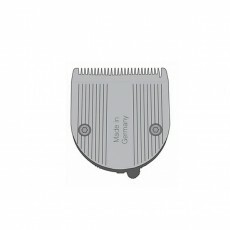 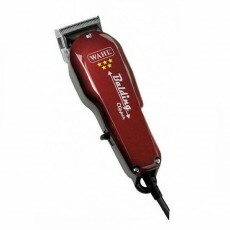 Every Wahl LI+ Pro Clipper is supplied with six Wahl attachment combs (Grades 1 - 4, 6 and 8), Charging stand with cable storage, Red blade guard, Wahl clipper oil and cleaning brush. 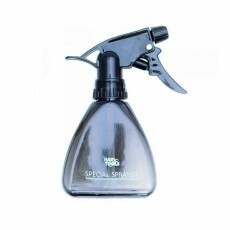 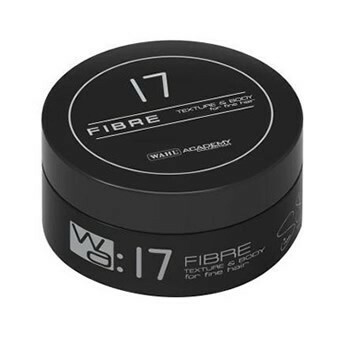 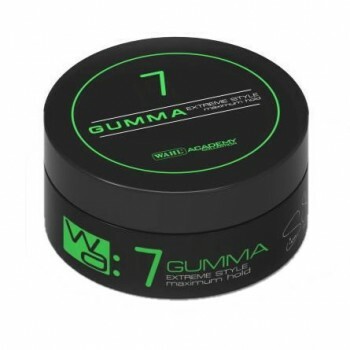 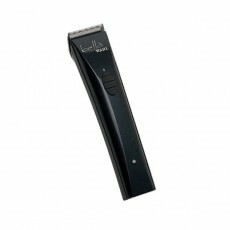 - Lithium Ion battery offers 60 minute super quick charge. 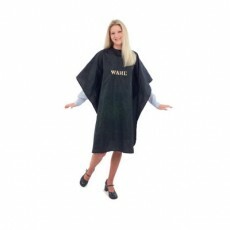 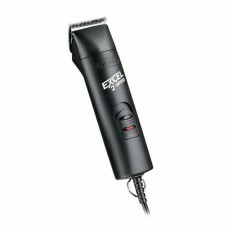 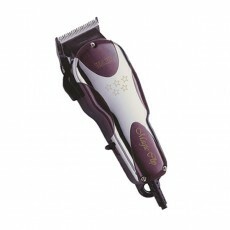 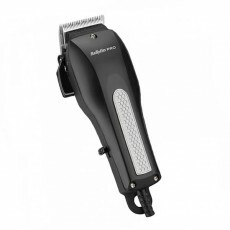 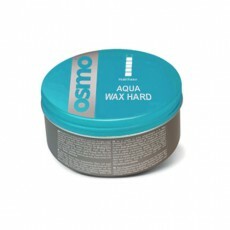 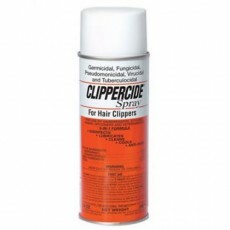 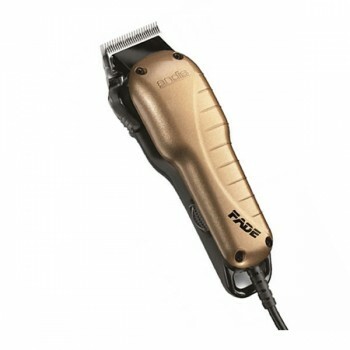 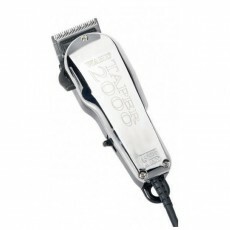 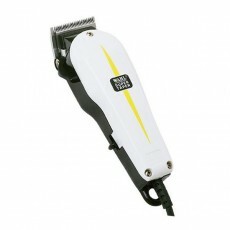 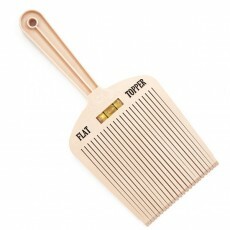 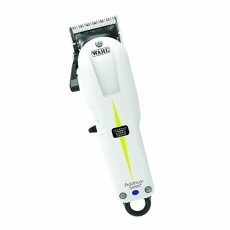 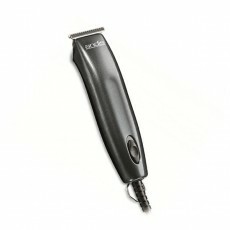 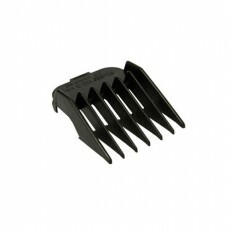 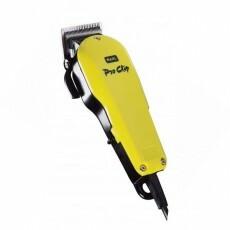 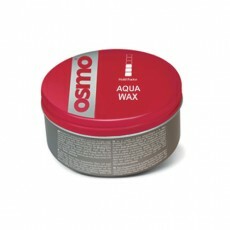 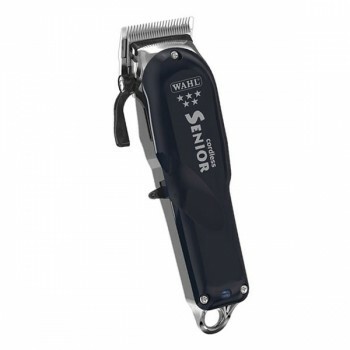 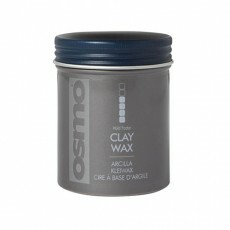 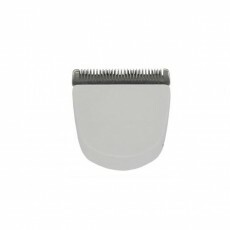 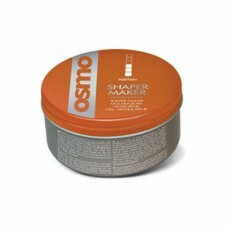 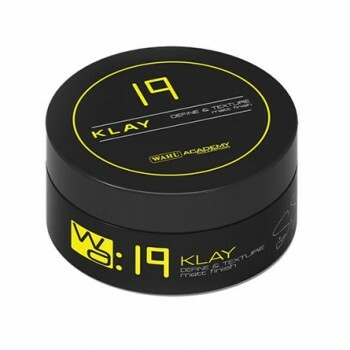 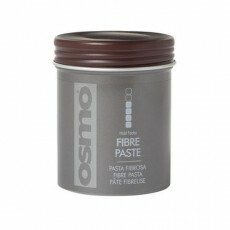 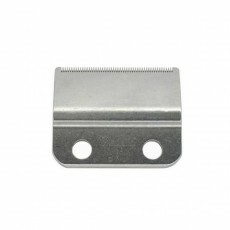 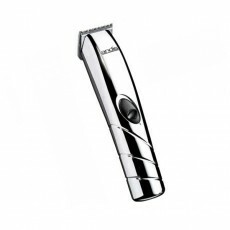 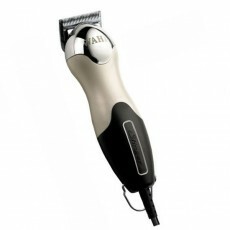 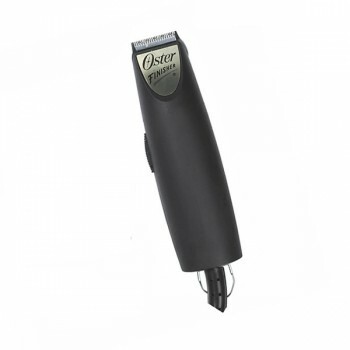 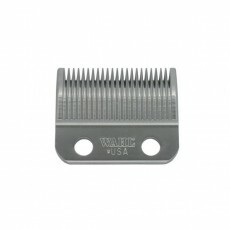 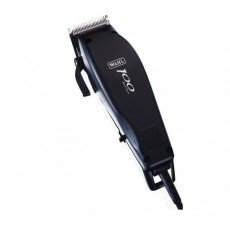 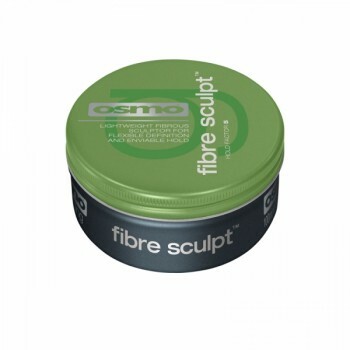 - Chip controlled motor cuts closer and longer.